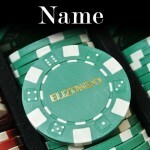 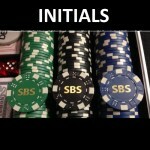 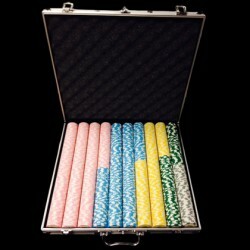 Want to see your 300 poker set first? 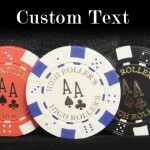 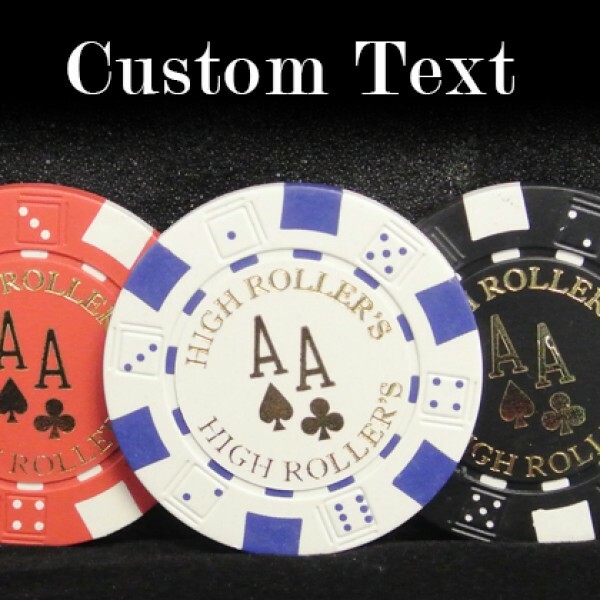 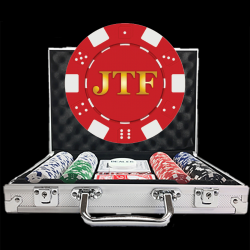 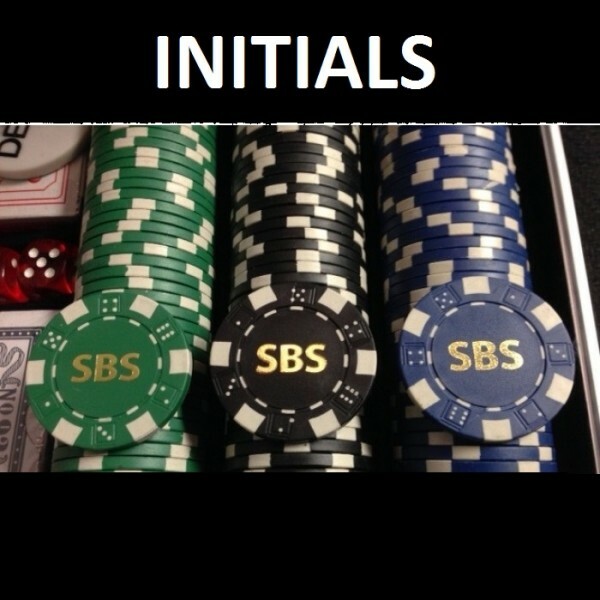 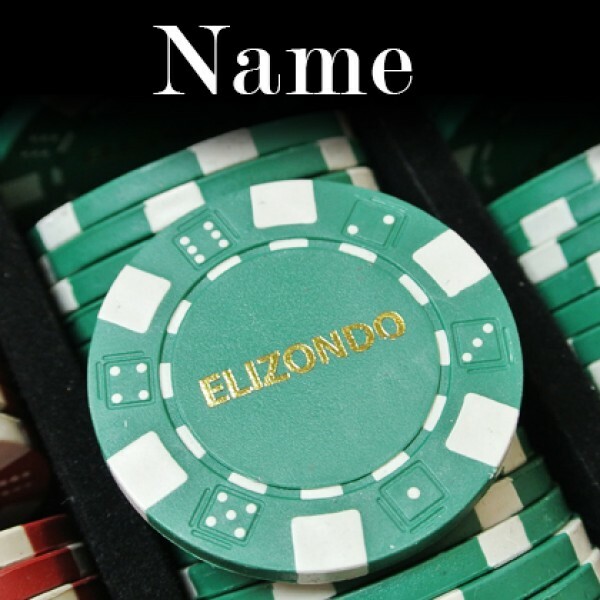 Click FREE VIRTUAL PROOF and we can design it for you or click DESIGN NOW to create your 300 custom poker chip set instantly! 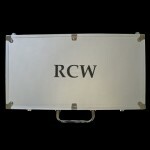 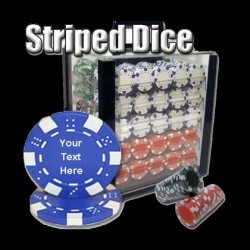 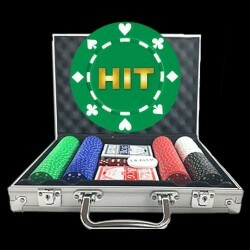 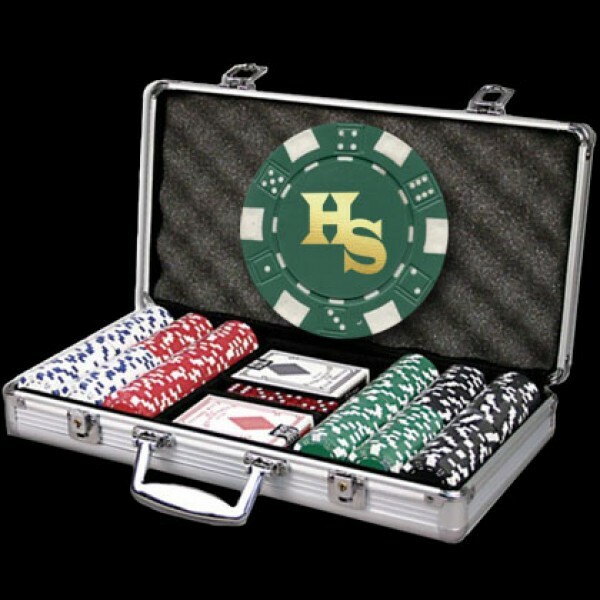 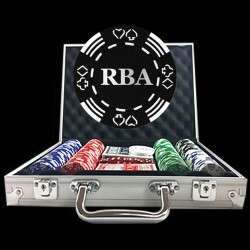 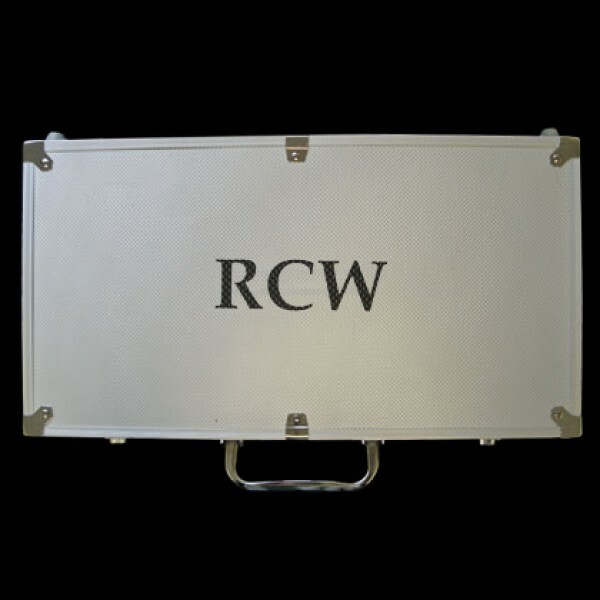 Your 300 poker set order will ship in 3 to 5 business days. 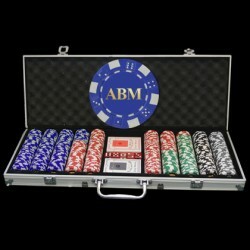 Reviews (4) Related Products (10) Contact Us Free Virtual Proof Production Time Extra Options Large Quantity Orders Popular Uses Questions? 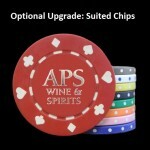 I got my order today and the chips looked fantastic.